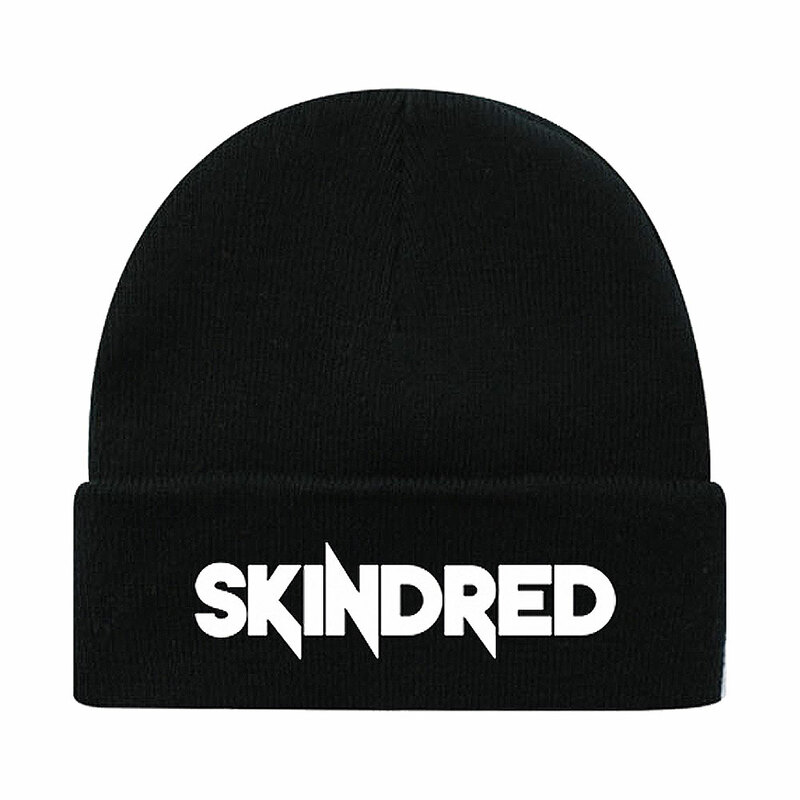 Skindred blended reggae and dancehall with searing thrash and punk influences for a striking take on heavy metal hybridism. The group emerged from Wales in 1998, after the dissolution of vocalist Benji Webbe's previous band, Dub War. Rehearsals for a new project featuring other Dub War veterans didn't work out, but soon Webbe had hooked up with bassist Daniel Pugsley, guitarist Mikey Dee, and drummer Dirty Arya, and Skindred was officially born. The debut LP, Babylon, first appeared in 2002 and 2003, with sporadic success in parts of Europe and the U.S. metal underground. But it wasn't until a year or so later and Lava's involvement that the album really took off. Skindred re-released Babylon in August 2004. Lava's version featured different cover art, and included newly recorded material in addition to the original, Howard Benson-helmed songs. Skindred then headed out on a series of tours with acts like Sevendust, Nonpoint, and Papa Roach, and never looked back.